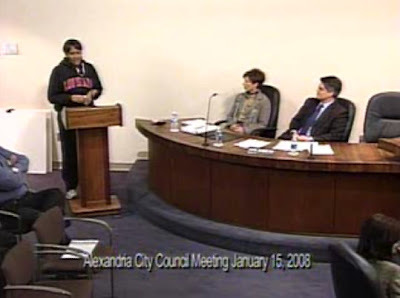 head coach richard, addressed the alexandria city council near the end of its 15 january 2008 meeting [video] to let the council and citizenry know that there will be a benefit at louisiana college to build breast cancer awareness locally. the benefit will include two basketball games on saturday, 09 february 2008. the louisiana college lady wildcats will play at 1:00 p.m. and the wildcats at 3:00. the wildcats will be playing east texas baptist university. head coach richard said that a year ago she was diagnosed with breast cancer and since then she has become a breast cancer awareness activist. if you can help head coach richard spread the word, please contact her through the hyper-link in her name above.